Goat cheese is traditional white brine cheese from 100% fresh pasteurized goat milk. Particularly spicy and savory and slightly salty, it is the ideal solution for those who are looking for delicious cheeses with lower fat compared to Feta cheese. 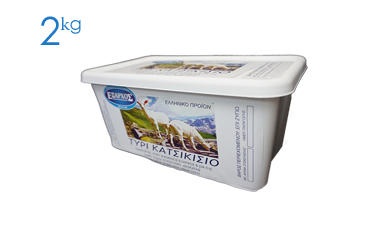 The Goat Cheese of Elassona Exarhos also comes packaged with a plastic container that holds the cheese in its natural brine packed and airtight to give freshness, while also offering a higher time of taste and quality. 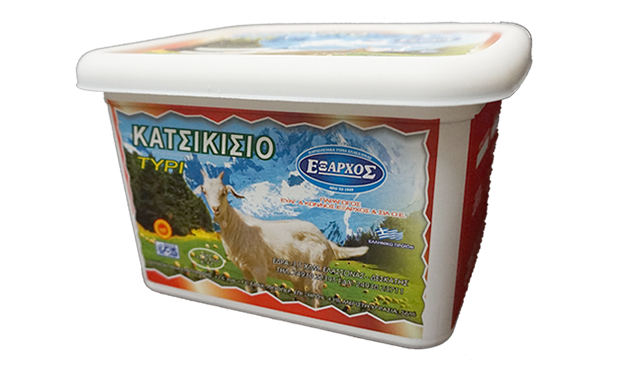 Goat Cheese of Elassona Exarhos is available in a plastic container with brine in sizes of 200gr, 400gr, 500gr, 1kg and 2kg. 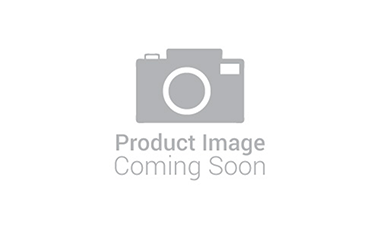 Vacuum plastic airtight packaging is a way of standardization of Goat Cheese of Elassona EXARCHOS in small packages in the dairy industry. 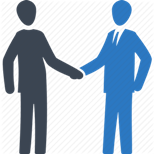 Having the trade name printed on the packaging, the consumer is confident about the choice he made, both for quality and quantity. 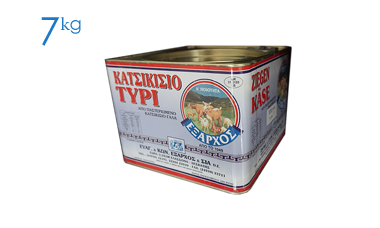 Goat Cheese of Elassona EXARCHOS in airtight packaging is available in sizes of 400gr and 200gr. 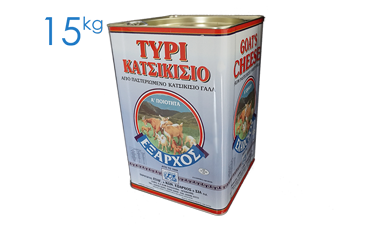 Goat Cheese of Elassona EXARHOS in Greece is sold mostly in the traditional way that is bulk in or from a container. Thus, the customer in front of the store refrigerators has the ability to choose and control the quality and quantity they want. 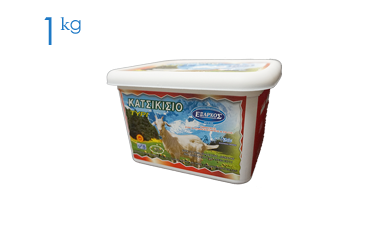 Goat Cheese of Elassona EXARHOS is packed in a container and is available in sizes of about 15kg, 8kg and 4.5kg.